I read this article and found it very interesting, thought it might be something for you. 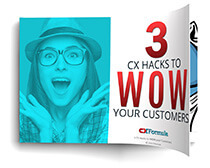 The article is called Understand Your Customers, Increase Your Sales with Jason Friedman and is located at https://www.cxformula.com/understand-your-customers-increase-your-sales/. 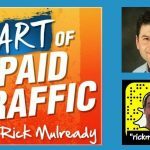 On today’s episode of The Art of Paid Traffic, we dive into the secret to TRULY understanding your customers, and how it’s the foundation of all your marketing efforts. After all, how can you serve people if you don’t fully understand them? Their needs? Their challenges? Whether you think you already understand your ideal customer or could use some help digging in, this episode is going to be a great resource for you. 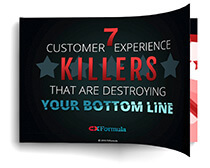 My guest today is Jason Friedman, founder and CEO of CXFormula, a company that helps entrepreneurial businesses stand out from their competition and increase sales through what he likes to call the art and science of designing a “customer experience journey”. 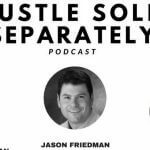 Jason’s got an interesting background that includes being a roadie for bands like Rush and Fleetwood Mac and later working with everyone from solo entrepreneurs to major brands like Foot Locker, Adidas, Nike, Disney and more. But if you really want to drive sales and create raving fans for life, you’ve got to dive a whole lot deeper than that. In this episode, Jason shares specific steps you can take today to gain a crystal clear understanding of your customers. Ask your questions in the comments below or click here to visit my contact page and submit your question there for a chance to be featured on one of my upcoming Q&A episodes. 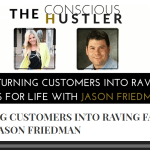 Jason Friedman is a serial entrepreneur and expert in Customer Experience. 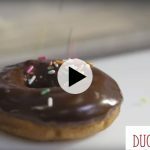 What Can a Chocolate Maple Bacon Donut Teach You About Customer Experience? 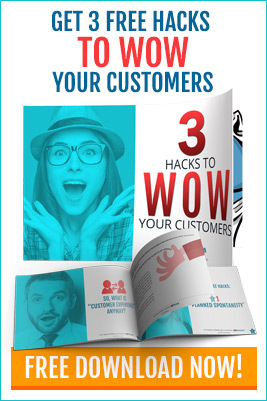 Is Your Customer The Hero? © 2018 CXFormula, LLC. All Rights Reserved.